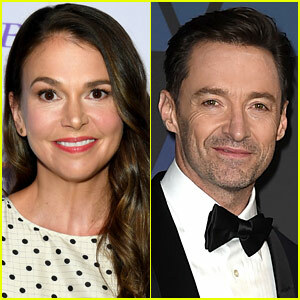 Sutton Foster Joins Hugh Jackman in Broadway's 'Music Man' Revival! 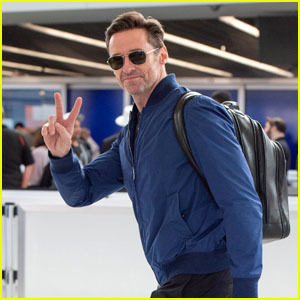 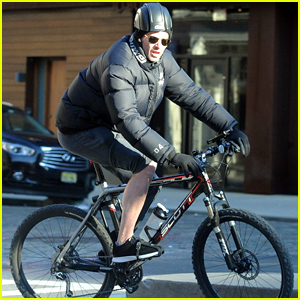 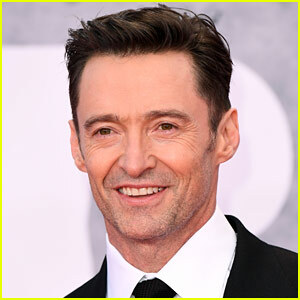 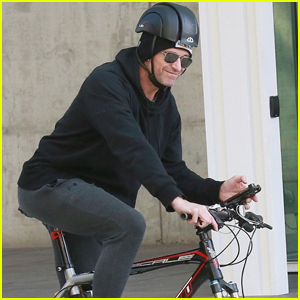 Hugh Jackman Announces Australian Leg of World Tour! 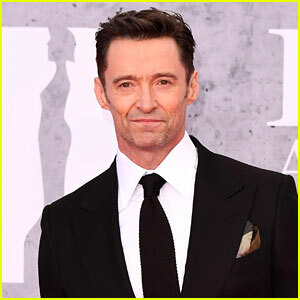 Hugh Jackman Arrives at BRIT Awards 2019 for His Big Opening Number! 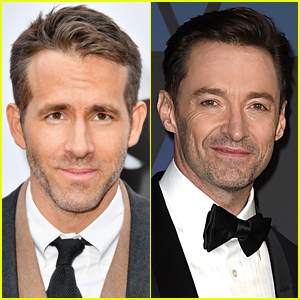 Hugh Jackman Slams Ryan Reynolds After Ryan Takes Their Truce Very Seriously - Watch Now! 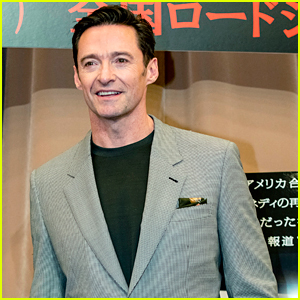 Hugh Jackman Helps Honor Elle Macpherson at American Australian Arts Awards! 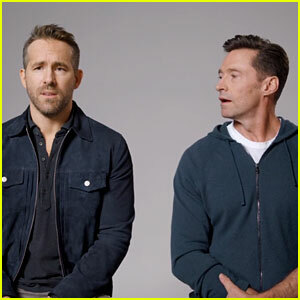 Ryan Reynolds Announces End to Hugh Jackman 'Feud'!